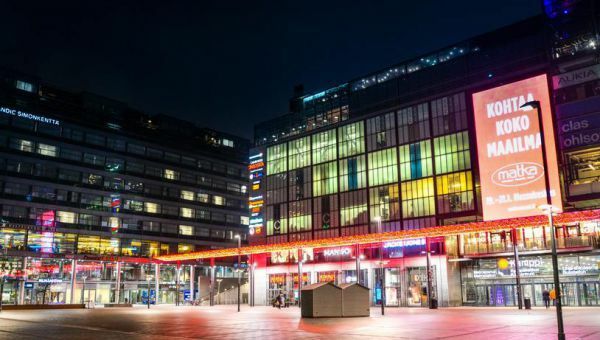 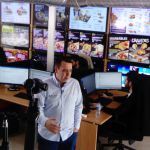 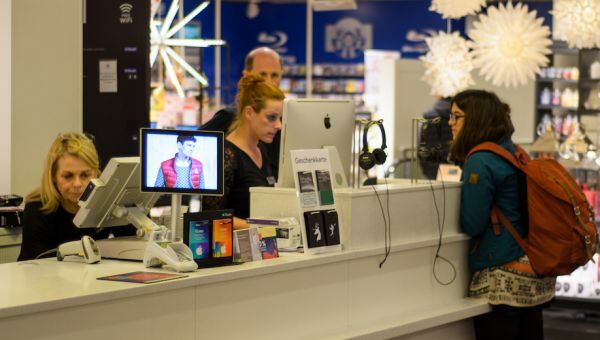 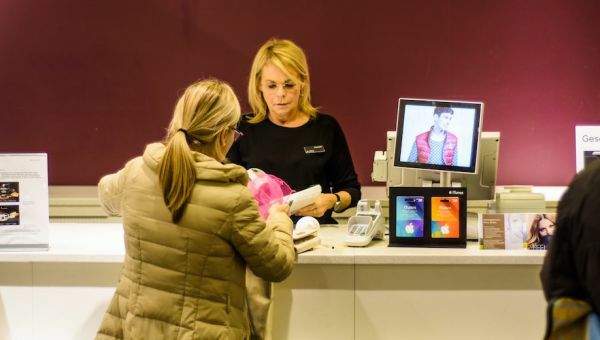 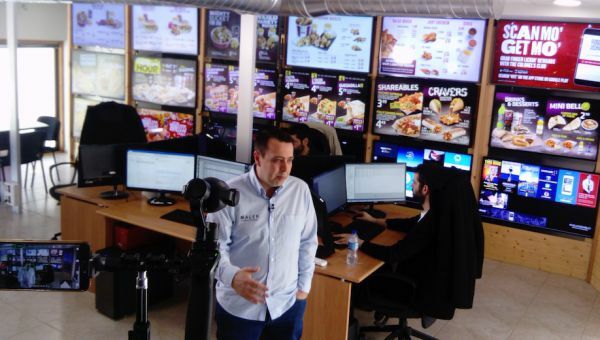 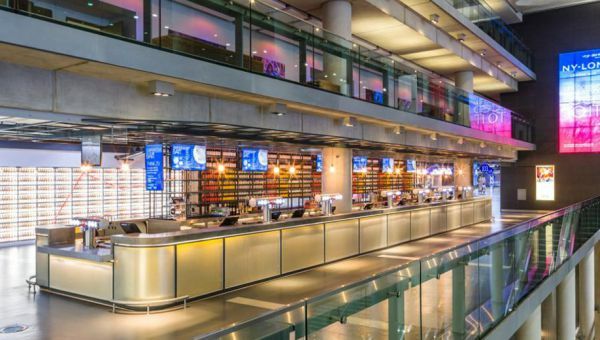 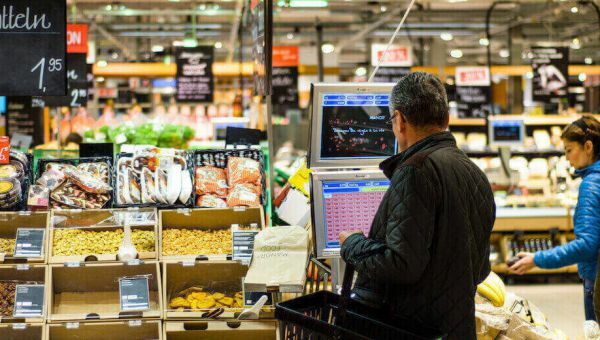 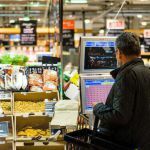 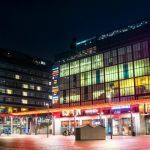 A Televisión de Galicia’s report broadcasted in July 28th, showed the uses of digital signage in stores, arenas and on the street as an way of collecting data from users, offering information or creating brand identity. 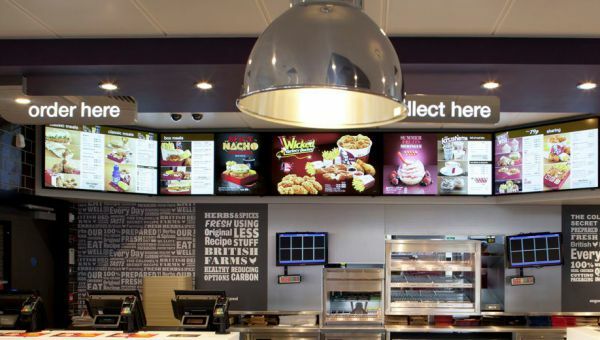 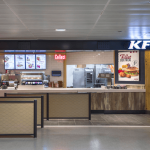 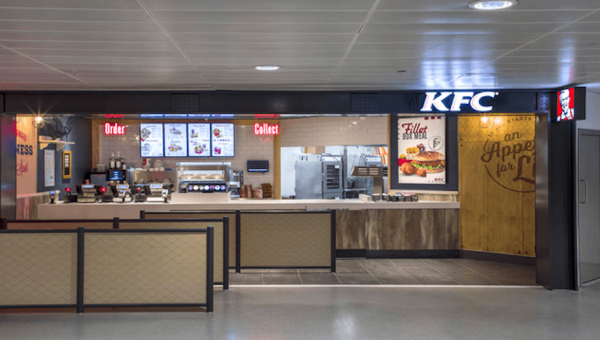 KFC has recognized MALER Digital Signage with the All-Star “Take the Hill” Teamwork Award, jointly with Inspired Thinking Group (ITG). 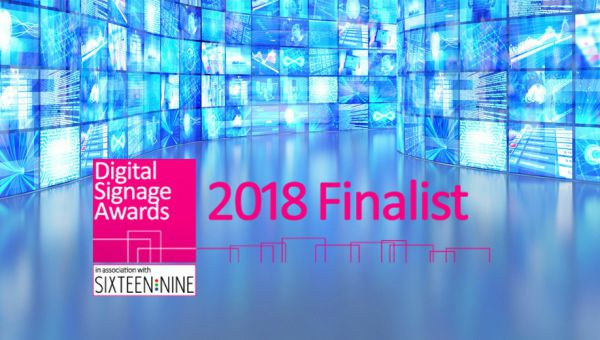 We are delighted to have just received the news that MALER Digital Signage has been shortlisted in the Digital Signage Awards 2018. 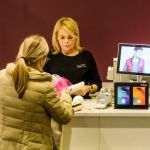 Given the importance of multiple touchpoints across different channels, what role can digital signage play in this “marketing ecosystem”?